Location: city center, 29, Petropavlovskaya St.
Building: 2nd of the elite “Teatralny” house. 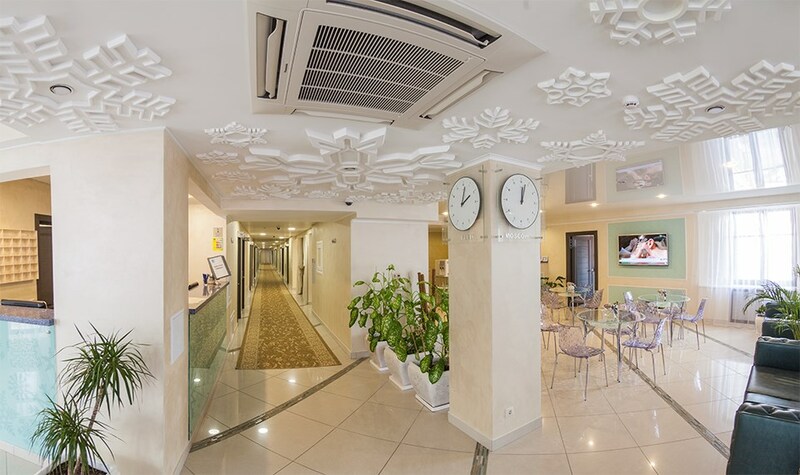 26 rooms: Economy, Standard, Comfort, Standard Plus и Family room. Basic room package included in the room rate. Possible to add necessary options for extra payment. we offer a special service! Businessmen and travelers have everything they need to keep their business in order. near our hotel on the city map. Check – in time – 13.00pm, checkout time: 12.00 p.m.